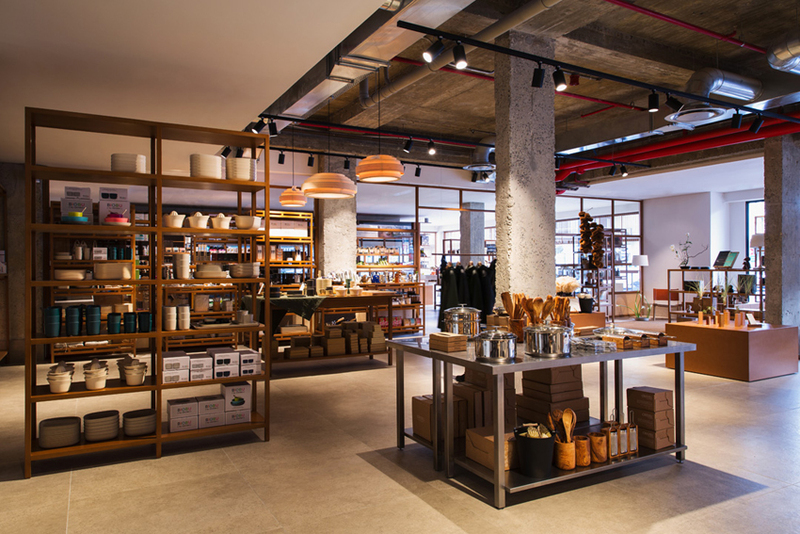 Today we are talking about Sans, a homeware and ethical grocery store based in Sea Point, Cape Town. 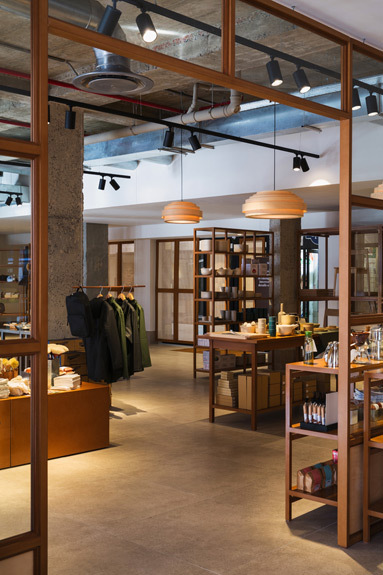 Sans is the French word for “without” which is perfectly apt as this store is without clutter, without the unnecessary, without the artificial or generic and without the rush. 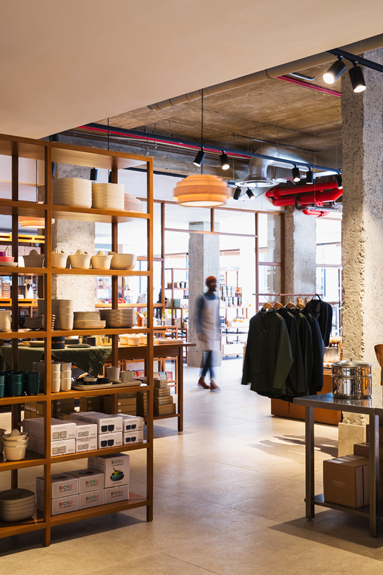 Owned by JP Bolus, also known for Loading Bay in Cape Town’s De Waterkant District, we are promised sustainable practices, long-lasting quality goods and respect-filled relationships with suppliers – which is exactly what he delivers in this new retail space. 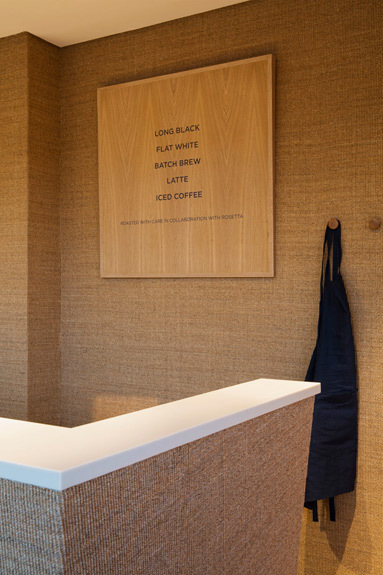 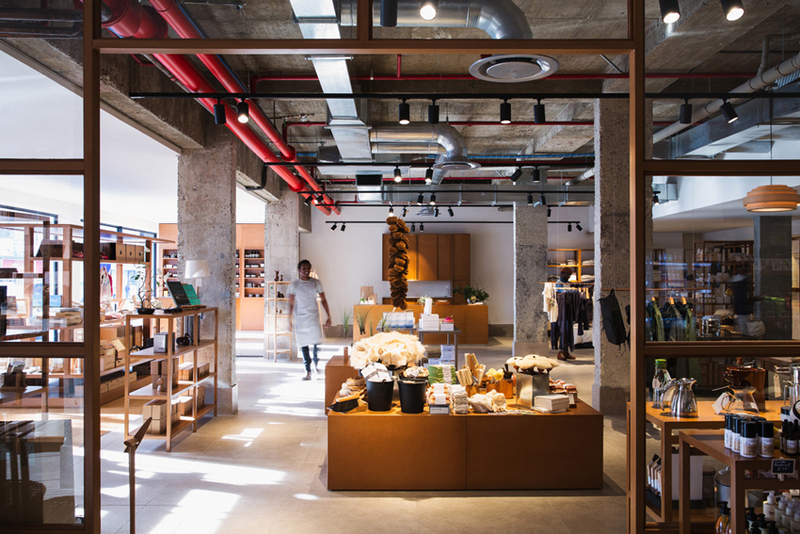 Within Sans, an understated combination of wood, raw concrete and rattan to create a clean, minimalist and harmonious space, allowing the products to speak for themselves and the customer’s sensory experience to be highlighted. 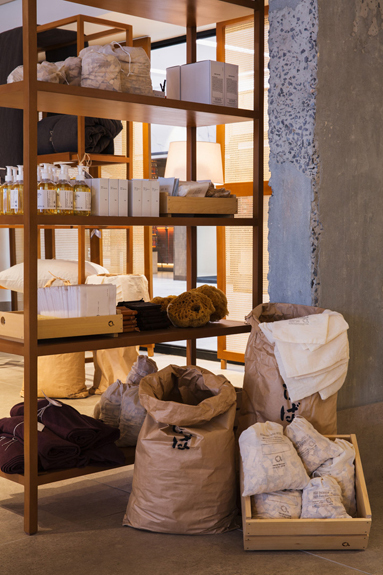 We think a visit to Sans is a form of meditation therapy really…. 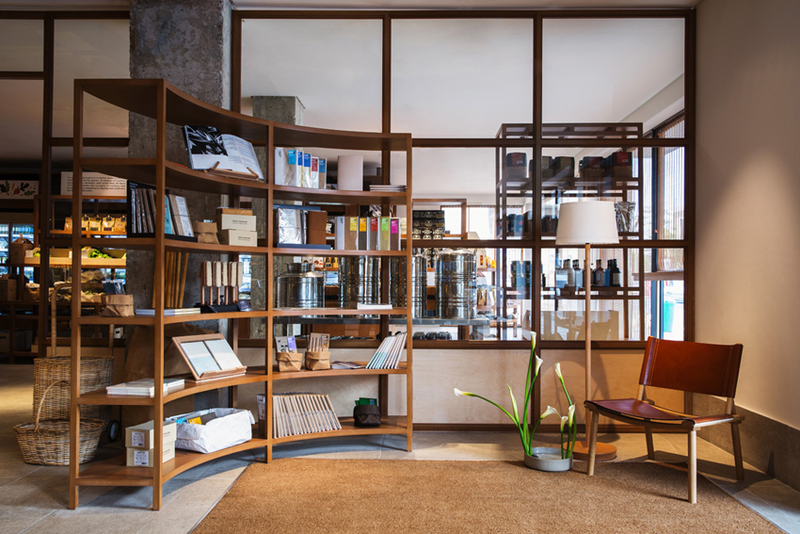 the quiet when you walk in is instantly soothing , it encourages you to take deep breaths and the beautiful and tactile environment restores creative energy. 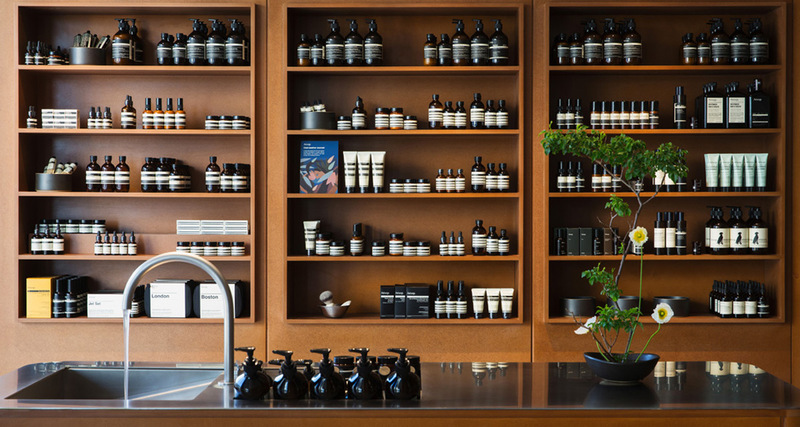 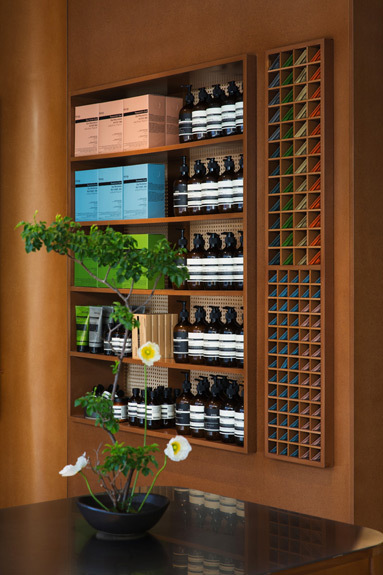 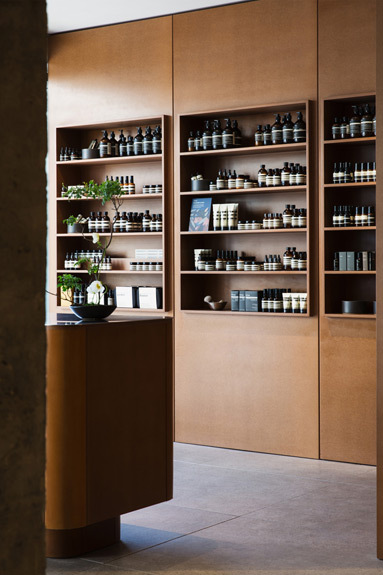 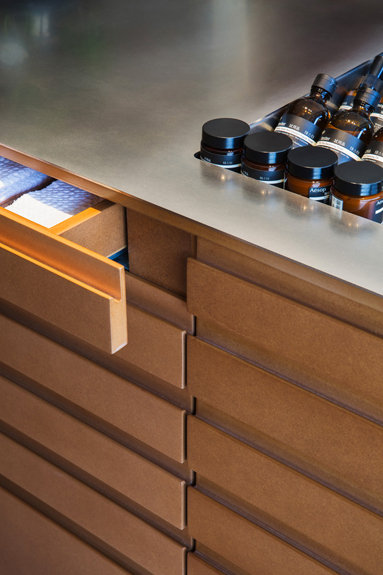 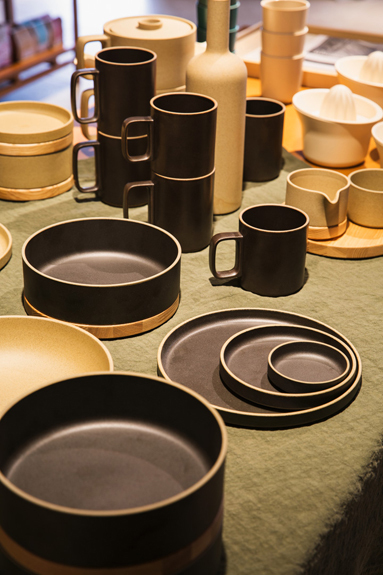 Along with a wide range of Aesop products, the store’s shelves are arranged with ceramics, bamboo bowls, wooden utensils, books, linens and other homeware products and accessories. 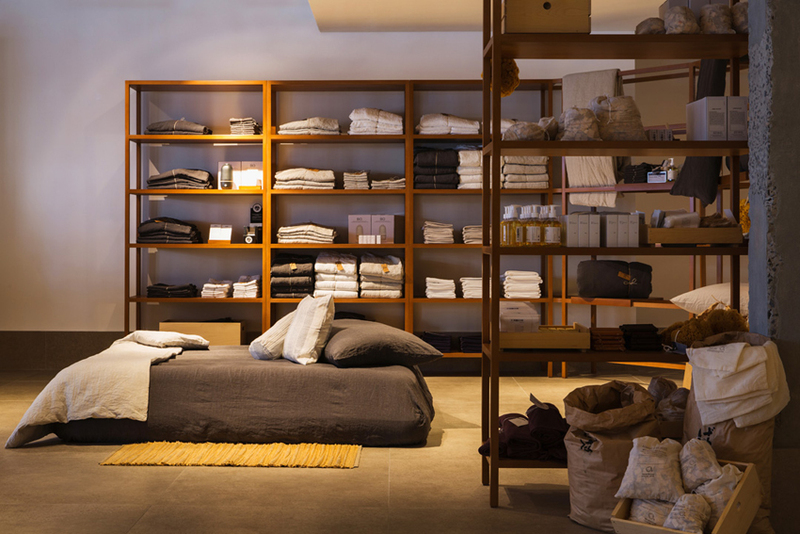 These items have been carefully curated from all over the world with integrity, mindfulness and sustainability in mind. 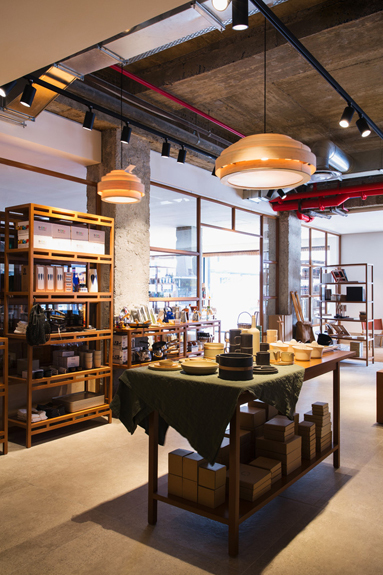 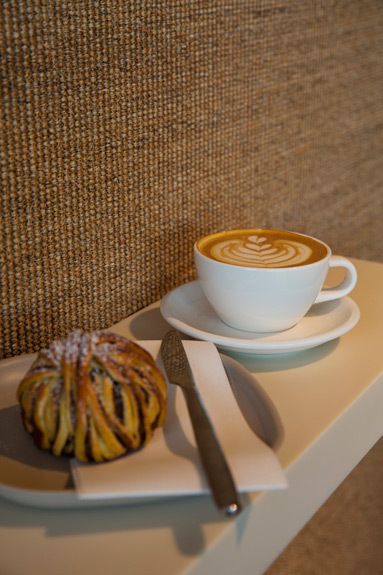 Your shopping experience can also start or end with a relaxing cup of coffee at Pauline’s, also owned by Bolus and beautifully designed by interior designer, Yaniv Chen of Masterstudio. 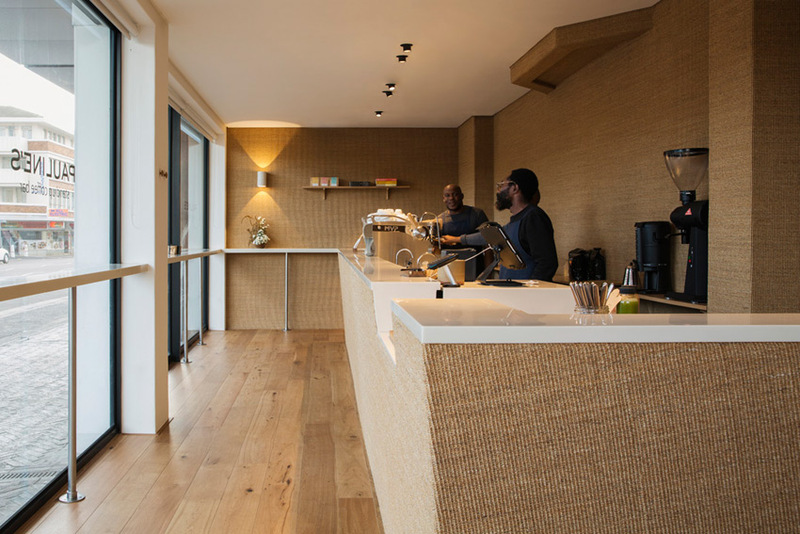 The sisal wallcoverings, timber floors and cabinetry and Corian counter give a peaceful, balanced and organic feel to the space and as Chen puts it, “allows pause for thought”.